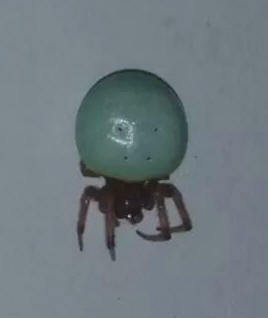 Would like to know what spider this is? 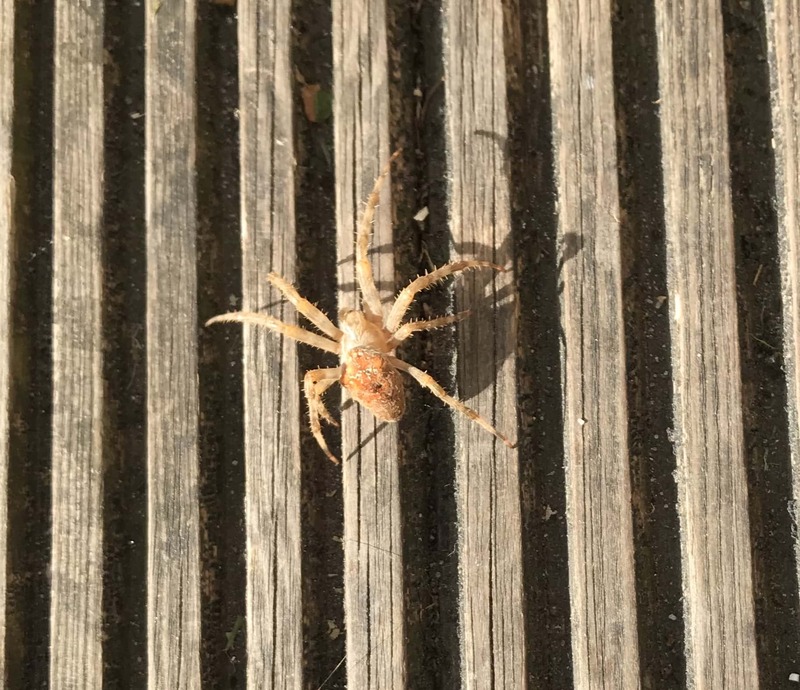 Does someone knows which spider this is? 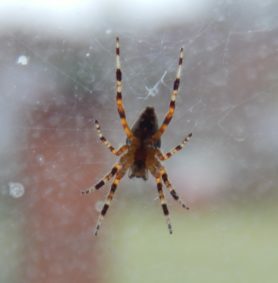 An Orb-weaver, (Araneidae) cf. 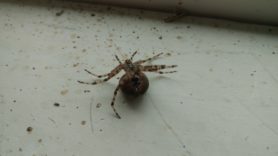 Araneus. 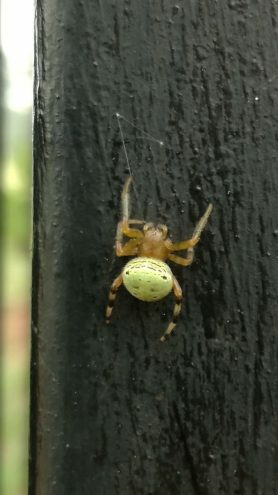 Not sure I recognize the exact species.